In the past, Shōzen-in Koganedō, at the bottom of the hill, was called Shōkondō (lit. “small golden hall”), in contrast to Daikondō (lit. “big golden hall”: now Sanjin Gōsaiden) at the top. The reflecting golden light of the 33 Kanon statues inside led to the name being changed to Koganedō (lit. “golden hall”). 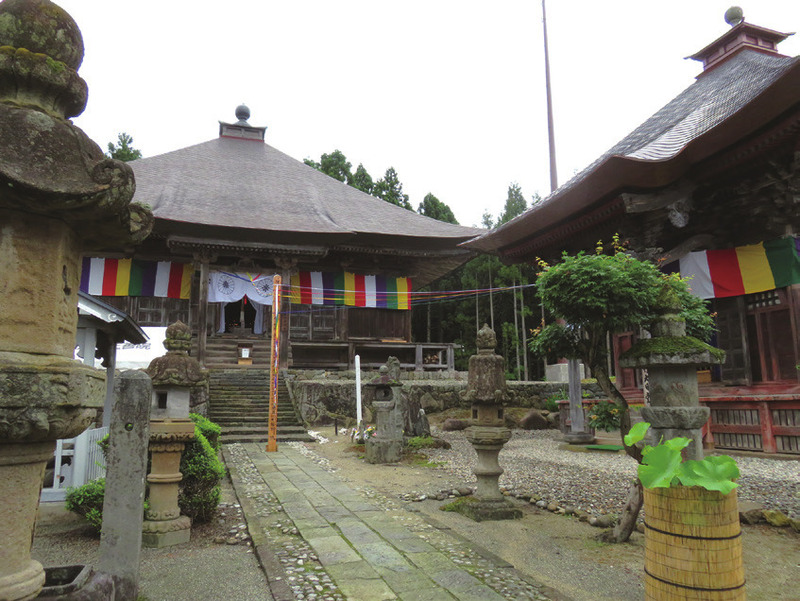 Visitors can also pay their respects to Otake Dainichi Nyorai at the Otake-Dainichi-Dō Hall, which has gathered many worshippers in recent years.